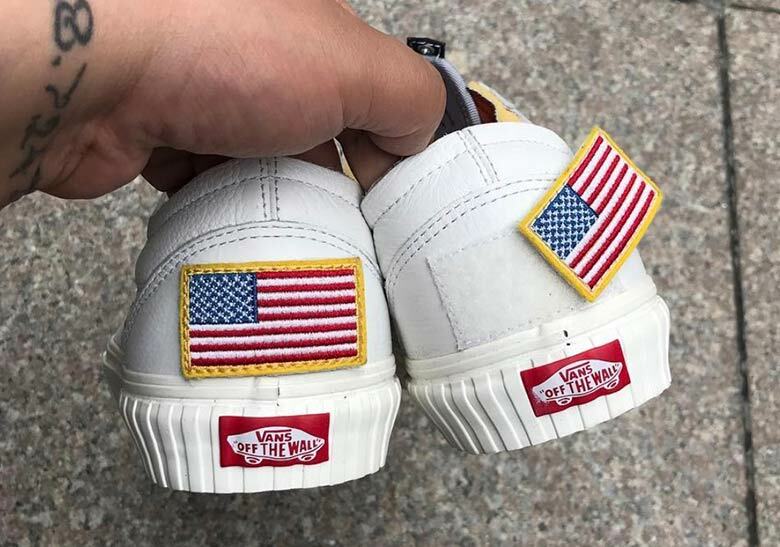 Vans have always been popular, but for the past year, they have been snapping! 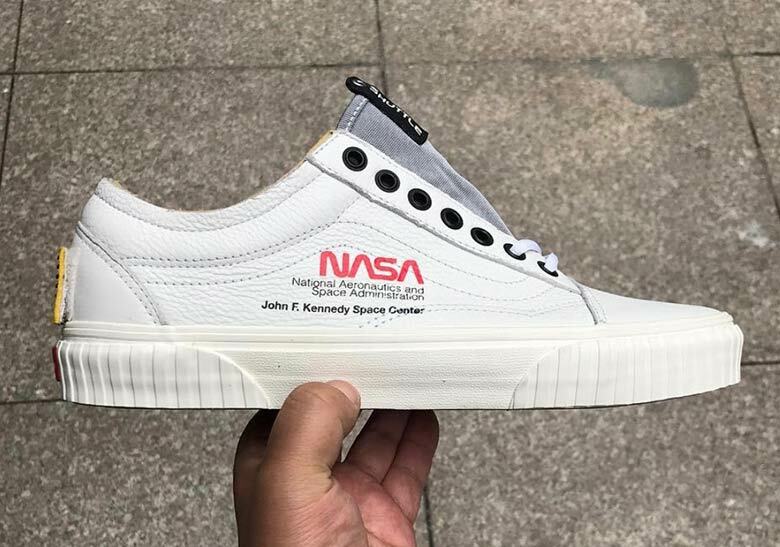 What I mean by snapping is that they are coming out with some of the dopest colorways I’ve ever seen, the thing is they sell out so fast, but its because the shoes are dope!Just about a week ago pictures started popping on my timeline of possible vans collab with Nasa. After searching around I found out that they are set to be released later this year in October. Now there hasn’t been a price found on the release date but vans are pretty affordable so the price shouldn’t be too bad. 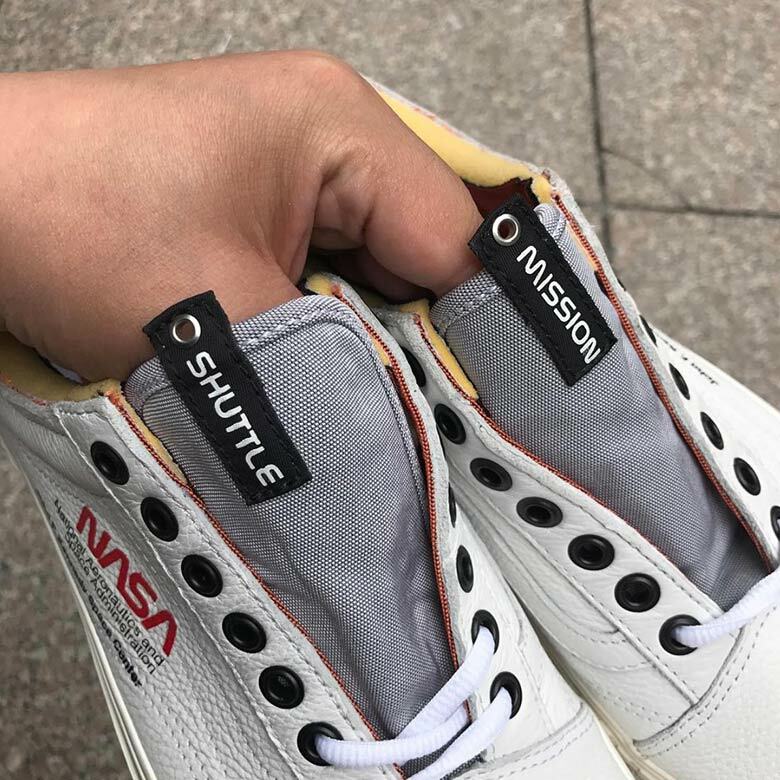 Check out the pictures of the shoe below. Will you be copping these shoes in October?